Have a few days to get away this off season? Don't know where to go? Take advantage of our fall specials, and come check out these "to-do's" in our quaint little town of Montauk, NY. During the summer months, Montauk town is a mad house. People are littering the beaches and the harbor. Exploring is difficult when it takes 30 minutes to pick up your egg sandwich in the morning. Visiting Montauk in the off-season allows you to take your time strolling through town. If it's December, grab a coffee and check out the holiday decorations provided by yours truly. For the last 25 years, you could've caught one of the Daunt's decorating and lighting of all of the mini-Christmas tree's lining the town. The oldest lighthouse in all of New York State resides on the Eastern most tip of long island, Montauk. The Montauk lighthouse, once commissioned by George Washington, includes trails to hike around the grounds, and offers a great amount of history. #4 - Check out the puzzling grounds of "Camp Hero"
Camp hero is a historic Army/Airforce Base located just before the Lighthouse. There are countless mixed reviews about this mysterious place. Some people believe it is still active, others believe that is just a myth the locals spread to scare away the tourists. Explore the old homes, grounds and bunkers and decide for yourself. Just because it is colder, doesn't mean that the beautiful off-the-grid trails are off limits. Sometimes the winter time is the best time to explore the incredible nature Montauk has to offer. Wear some extra layers and check out Shadmoore state Park, or the Seal Haut Trail, both located off Rt. 27 heading East. Drop into any of our classes at Ideal Living Studio (located on premises) for $10. Relax, detox, rejuvenate with a Yin style Yoga class, De-stress and open your chakras with a Vastu class, or sweat it out in a Pilates style class. Inquire about our schedule via info@ideallivingstudio.com. Visit our studio website and our resident Yoga teachers website via the links below. Have we convinced you to join us this off season? If you're still on the fence, visit our fall special page below and take advantage of our last minute deals! Hang by our outdoor saltwater pool on one of the teak loungers or daybeds. While you enjoy the sun you can admire our espaliered apple trees and canna lilly collection. When it’s the season, you can even pick fresh blueberries. With one open brick oven, and one gas grill, feel free to pack the meats. Choose from our six firmstrong cruisers (or if your bold our two person tandem) and see the town a little faster than you originally intended. 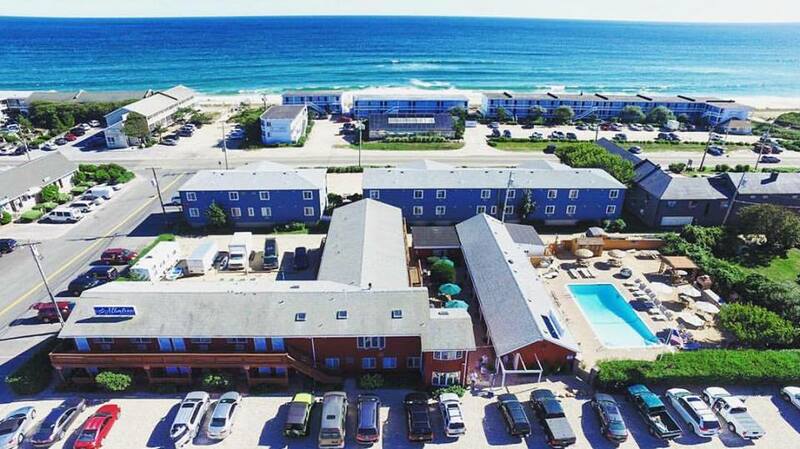 Nestled perfectly in between the beach and downtown Montauk,. we are less than 100 feet from the ocean and 100 feet from Main Street. Surrounded by the towns best bars and restaurants, everything you need is at your fingertips. Established in 1977, the Daunt’s Albatross Motel has been a staple of Montauk for almost four decades. 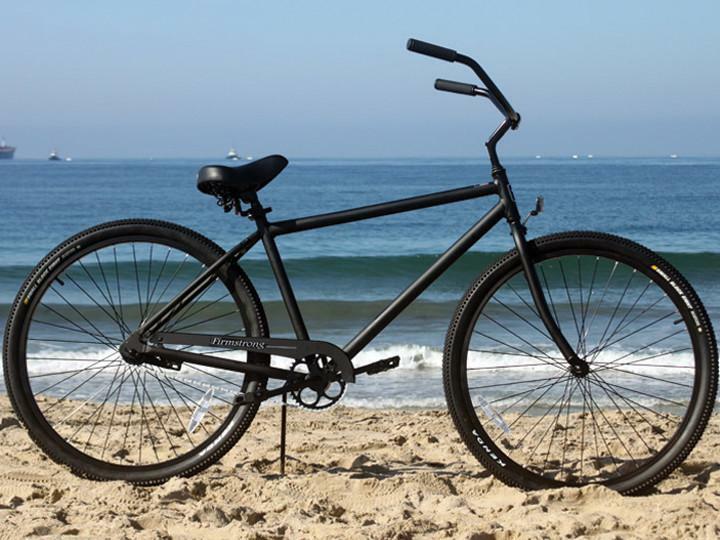 Our primary mission is to keep Montauk clean, friendly, and affordable. 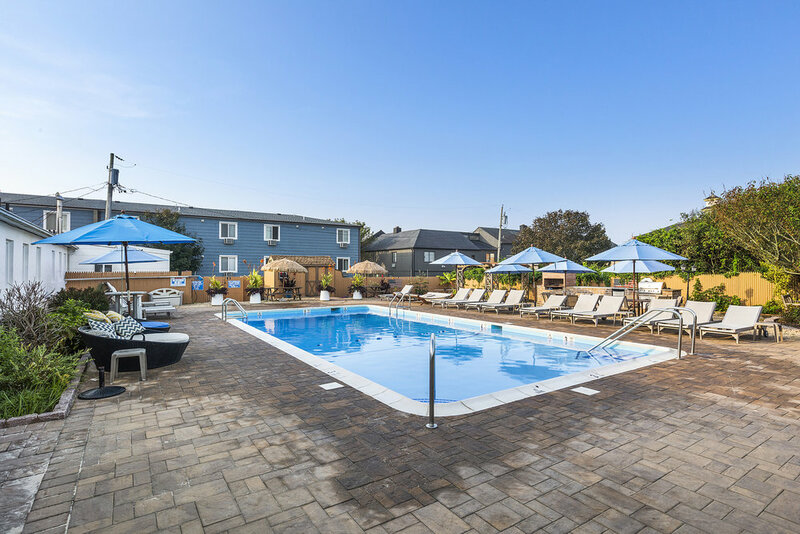 We believe that the magic of Montauk is in its natural beauty, abundance of activities, and the seemingly inexhaustible options for delicious food and drink. We are a family-run business who lives on-premises, ensuring that whatever happens, you can feel safe at the Albatross. Having spent our lives growing up in the community, we can point you in the right direction. 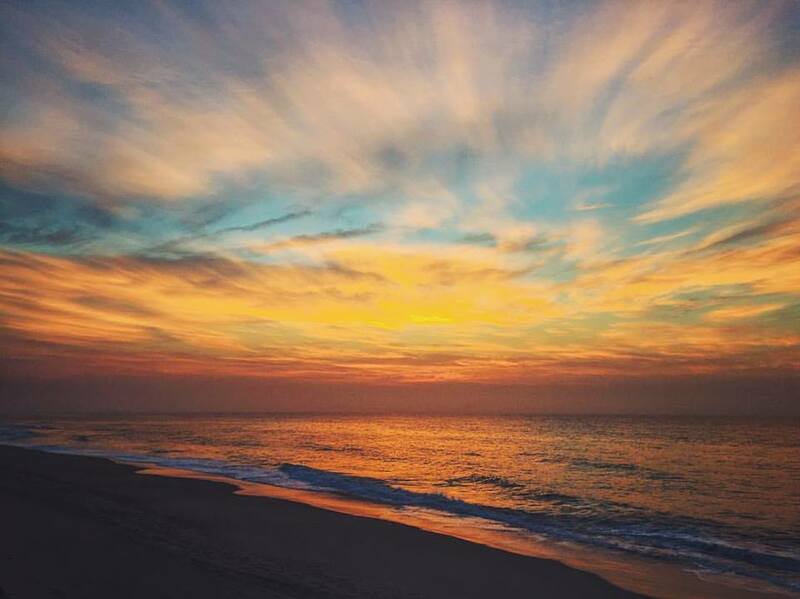 whether that’s a hidden spot to watch the sunset, or the best restaurant for a sushi roll, we are here to help make your Montauk experience everything you’ve imagined it to be. Reflections from the past, Updates on the Present, and Visions for the Future.